I didn't like it at first. 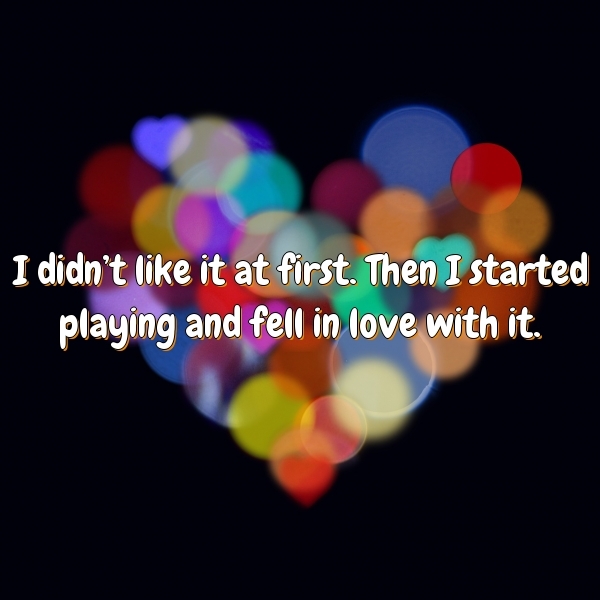 Then I started playing and fell in love with it. It’s sort of like that movie, ‘Shallow Hal,’ where the guy falls in love because of what he sees inside her, not what she looks like. Chad just saw himself differently from how we saw him.